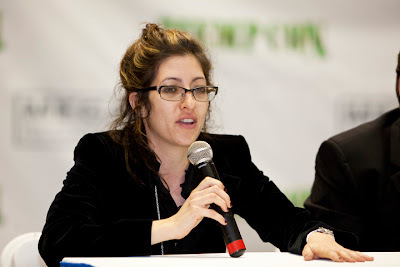 Allison Margolin "LA's Dopest Attorney"
A panel presser begins the HempCon show held at the LA Convention center. 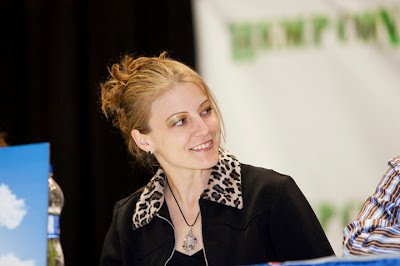 The panel spoke about medical marijuana's many benefits. They also spoke on how they wanted to change the laws to decriminalize marijuana use for medical patients, and how people view pot users. 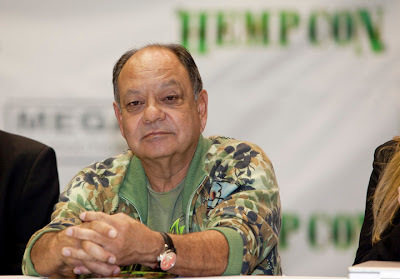 Cheech Marin also spoke and will launch a new film with Tommy Chong on April 20th (4-20). Tommy Chong was unable to make the press conference due to a death in the family. Nick Ut Photo Exhibit "From Hell To Hollywood"